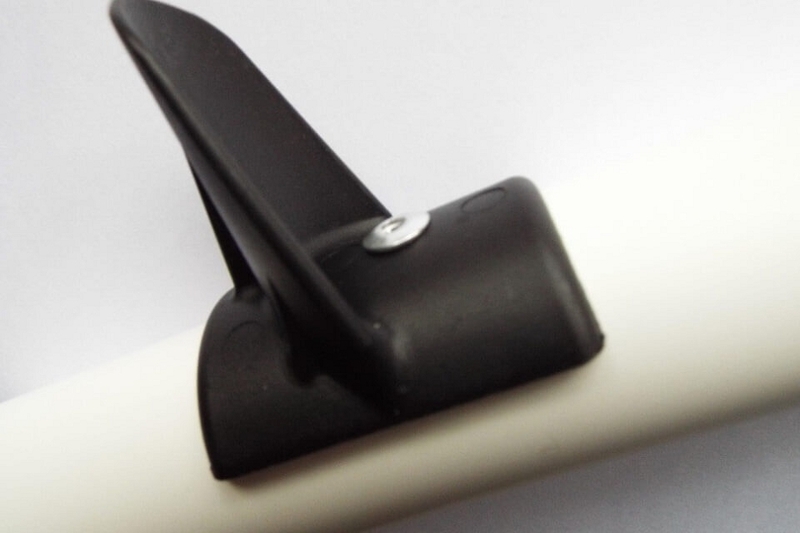 Designed by us:Gives good support to jump pole. Robust construction:Professionally moulded from top quality, high impact polypropylene for long life. For export orders:Please telephone or email. 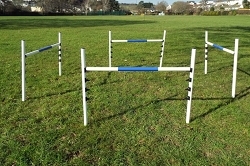 Professionally moulded plastic jump cups for dog agility jumps, designed to fit a 32mm plastic pipe. 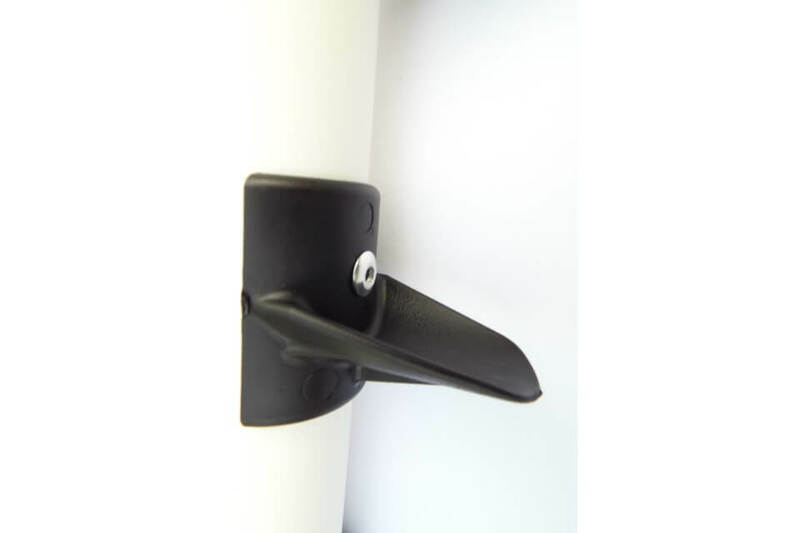 They are moulded in black high impact polypropylene and have a rivet hole to enable you to fix them to your jumps securely. 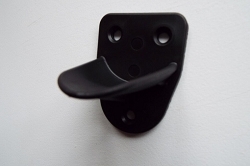 Measuring 38mm wide, 46mm in height & 40mm deep, these jump cups can also be screwed onto wood such as a broom handle. 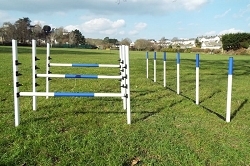 Choose from either 12 pairs, 24 or 36 pairs of jump cups for your dog agility equipment. Dispatched in 3-5 days Free Shipping. Copyright Jump4JoyAgility. All Rights Reserved. eCommerce Templates by 3DCart.